Background: Abnormal body mass index (BMI) is known to result in serious health consequences. Objective: The present study aimed at determining the pattern and prevalence of underweight, overweight and obesity among market women at Ile-Ife. Methods: The participants had their weight and height recorded by standardised techniques, and BMI was calculated from the weight and height. BMI was classified according to the World Health Organization criteria. The average income per day (AIPD) for each participant was estimated as the average sum of daily profit earned on goods and services. Data were analysed using descriptive and inferential statistics. Results: Nine hundred and three market women participated in the present study. The age range was 18–95 years with 41.7% between 18 and 40 years, 43.0% between 41 and 64 years and 15.3% were 65 years and above. The mean of age and BMI of the participants were 46.3 (15.1) years and 28.5 (5.4) kg/m2, respectively. Only 23.3% of the women had normal BMI. The prevalence of underweight, overweight and obesity was 1.7%, 38.5% and 36.5%, respectively. The distribution of overweight and obesity among age groups 18–40 years, 41–64 years and 65 years and above was 40.6% and 30.2%; 38.7% and 41.7% and 32.6% and 39.1%, respectively. There was a significant association (χ2 = 7.177, P = 0.028) between AIPD and BMI classes. 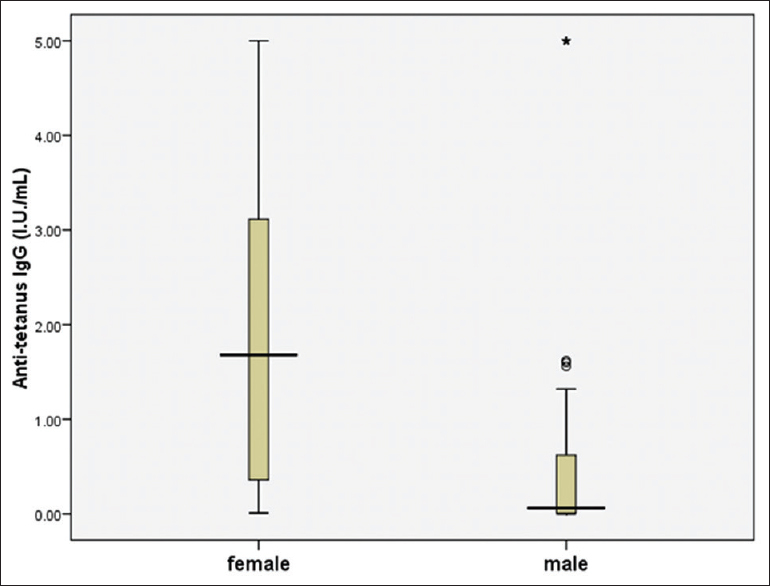 Conclusion: This study showed a high prevalence of abnormal BMI among market women in Ile-Ife. Overweight and obesity constitute a major health burden among market women. Background: The increasing number of elderly persons and their attendant functional disability have implication on public health programmes in developing countries. However, there is limited information on the profile of disability in the elderly residing outside major cities in Nigeria. Objectives: This was to estimates disability in a representative sample of persons aged 60 and older in an urban and a rural areas of Oyo State. Methods Design: A comparative cross-sectional survey. Setting: Iseyin and Ilua are urban and rural communities, respectively, in Oke-Ogun area of Oyo State, in South Western Nigeria. Materials and Methods: A structured interviewer administered questionnaire was used to obtain information on socio-demographic characteristics and instrumental activities of daily living. Participants: Consenting adults aged 60 years and above. Main Outcome Measures: These include the prevalence of disability in both communities major impairments or health problems with a significant difference in limiting the activities of the elderly, instrumental activities of daily living activities of daily living (IADL-ADL) disability by location and significant predictors of disability in both groups. Results: A total of 630 respondents: 316 in urban and 314 in rural locations were interviewed. The majority (61.4%) were females and 42.1% were aged 60–69 years. 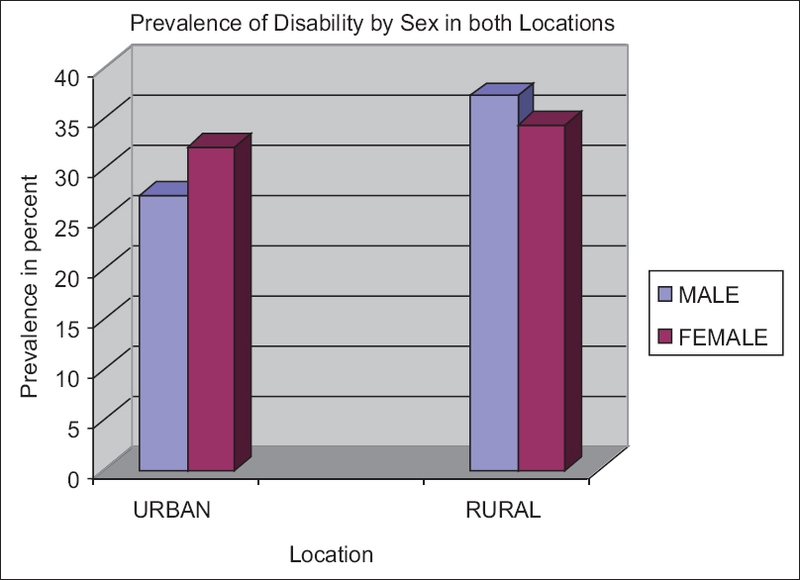 The prevalence of disability was 32.7% (30.1% and 35.4%) among urban and rural respondents, respectively. The main ADL-IADL disabilities reported were going to farm or some other places of work (19.2%), doing everyday household chores (18.1%) and getting around the house (15.7%). Significantly higher proportion of those in urban (73.7%) compared to rural (57.7%) had a severe disability (P = 0.016). IADL was also significantly higher (20.9%) among urban respondents (P = 0.010). Significant predictors for disability were increasing age, not working currently and having a health problem. Conclusions: Functional disability was prevalent in both communities, but more so in the urban area. Other social factors were predictors. Background: Sociocultural norms influence everyday behaviour and social interactions. These norms may influence behaviour and interactions between students and lecturers in the classroom. Objective: The study explored ways by which sociocultural norms influenced classroom behaviour of dental students. It also explored the differences in students' perceived and lecturers' expectations of classroom behaviours displayed by students. 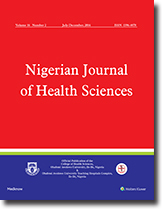 Methods: A close- and open-ended questionnaire was administered to final year students and lecturers in the Dental School of Obafemi, Awolowo University, Ile-Ife, Nigeria, to identify the perception of students' and lecturers' expectations of classroom behaviours, and their perception on how sociocultural norms influenced their interactions. Descriptive and bivariate analysis was conducted. Qualitative data were analysed using the ground theory. Results: Thirty-seven (78.7%) of 47 eligible students and 13 (81.3%) of 16 eligible lecturers responded. While 12 (92.3%) lecturers expected their students to feel free to share views contrary to their opinion, only 6 (16.2%) students felt lectures expected this behaviour (P < 0.001). All lecturers felt that student–lecturer interaction on study subjects should continue beyond the classroom compared to 25 (67.6%) of students (P = 0.02). Also, all lecturers felt students should have the freedom to express any perspective beyond the conventional thoughts on the subject matter while only 20 (54.1%) students felt lecturer expect that (P = 0.002). In addition, 18 (49.8%) students compared with 11 (84.6%) lecturers expected informal student–lecturer interactions during classroom sessions (P = 0.003). Both students and lecturers felt that sociocultural norms about 'respectful behaviour' limit classroom behaviour and interactions. Conclusion: Sociocultural norms significantly influenced classroom behaviour of dental students and interfered with critical thinking and mentorship processes. Students and lecturers in the faculty need to undergo value clarifications to overcome the influence of personal sociocultural values on learning processes. Background: Good oral hygiene is necessary for optimal oral health and sound systemic health. Oral hygiene practices of undergraduates in various disciplines are well documented, but little is known about their oral hygiene status in relation to the oral hygiene practices. Objective: The objective of the present study was to determine the oral hygiene status and practices of undergraduate students at the Obafemi Awolowo Obafemi University, Ile-Ife, Nigeria. Methods: Demographic details and oral health practice information were obtained from consenting participants using structured, examiner-administered questionnaires. The participants were randomly selected from all the university undergraduate students and examined. Oral hygiene status was determined using simplified Green and Vermilion Oral Hygiene Index (OHI). Data were analysed using STATA 11 statistical software. Results: A total of 150 participants, comprising 78 (52.0%) females and 72 (48.0%) males, participated in the study. The mean (standard deviation) age of the participants was 22.8 (2.7) years with a median age of 23 years. Seventy-three (48.7%) of the 150 participants had good oral hygiene with mean OHI of 0.86 (0.9). Majority (148, 98.7%) of the participants cleaned their teeth with toothpaste and toothbrush. Seventy (46.6%) attended dental care only on account of pain. 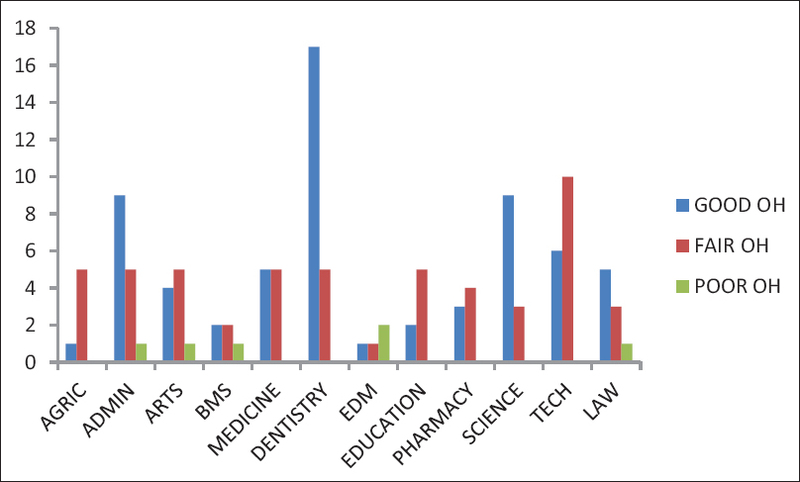 Faculty of Dentistry had the highest proportion of students with good oral hygiene. Conclusions: Less than 50% of the participants had a good oral hygiene. This was rather not encouraging for undergraduate students. The fact that Faculty of Dentistry had the highest proportion of students with good oral hygiene suggests that long-term exposure to oral health education and knowledge of good oral health practices are important for oral health hygiene. This was supported by the fact that those with longer stay in university had higher proportion of students with oral hygiene. Background: Ebola virus disease (EVD) is a highly contagious, life-threatening viral haemorrhagic fever, characterised by fever, vomiting, diarrhoea and haemorrhagic symptoms in <20% cases. Due to the scale, duration and the lethality of the disease outbreak in West Africa, it generated a high level of public fear and anxiety that resulted in misconceptions and malpractices in its prevention. Objective: The objective of the present study was to assess the knowledge, beliefs and malpractices regarding the prevention of EVD in a rural community of North-West Nigeria. Methods: This was a cross-sectional descriptive study was conducted as part of a field practical experience for final year medical students of Ahmadu Bello University, Zaria, from 6 to 31 October 2014. A structured, pre-tested interviewer-administered questionnaire was used to collect the data. The data were cleaned and analysed using Statistical Package for the Social Sciences for Windows, version 21.0. Results: Of the 574 respondents, 478 (83.3%) were farmers, whereas 304 (53.0%) did not have formal education. A total of 555 (96.7%) respondents have heard about EVD. 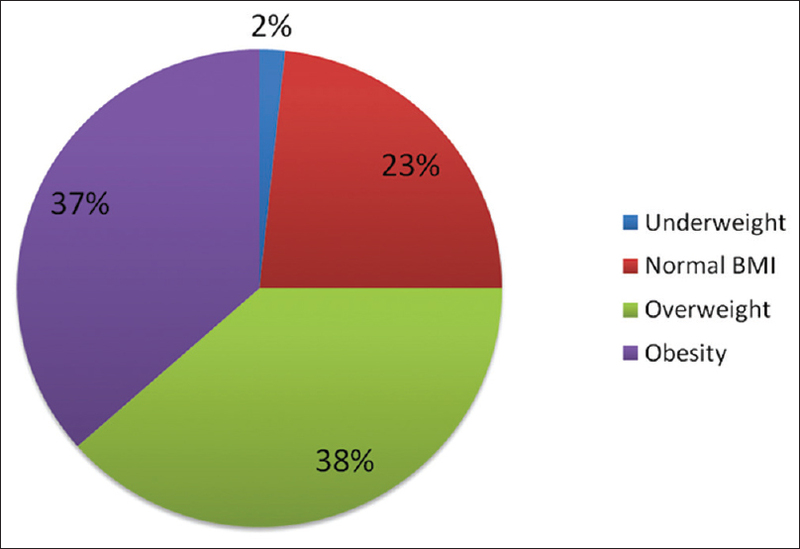 Although 429 (74.7%) of the respondents knew fever was a symptom of EVD, 402 (70.0%) did not know that gastrointestinal bleeding was a symptom. A total of 134 (23.3%) bathed with or drank salt water as a preventive measure against the disease. There was a statistically significant association between the level of education and participation in salt-related malpractices for the prevention of EVD (P = 0.002). Conclusion: Although the level of awareness of the disease was very high, the level of knowledge of appropriate preventive measures was very poor in the community with negative beliefs, misconceptions and malpractices regarding prevention. There is a need to educate people in the community on correct preventive measures using two-way radio programmes to effectively control future outbreaks of EVD. Background: Tetanus remains a major health problem in many developing countries including Nigeria. Most cases of tetanus in the developing countries are in the young people under 40 years. In view of the high mortality from tetanus, prevention remains the best form of treatment. Objective: The objective was to determine the effectiveness of anti-tetanus immunisation in a cohort of Nigerian adult population. Methods: Patients with open injuries and controls without open injuries were investigated. Blood samples for IgG Anti-Tetanus Antibody (ATAb) assessments were taken from patients and controls on admission before giving anti-tetanus toxoid (ATT) and at 4 weeks later. Serum ATAb was quantitated using Tetanus Toxoid IgG ELISA Kit (Demeditec Diagnostics, Germany). ATAb results were expressed in International Units per millilitre (IU/mL). ATAb levels > 0.1 IU/mL were considered protective. Results: A total of 159 patients and 90 controls were studied. The mean of ATAb patient was 1.13 (2.37) IU/mL, higher than the mean of 0.76 (1.4) IU/mL) in controls. In both the patients and controls, females had higher baseline ATAb levels; this was statistically significant in controls (P < 0.002). Seventy-five (47.2%) patients and 47 (52.2%) controls did not have protective ATAb levels. Four weeks after immunisation, the rise in ATAb was, however, >8-fold and the percentage of patients that required immunisation dropped from 47.2% to 10%. Although 11 (30%) patients had a history of ATT, their serum ATAb was not higher than those who did not have a history of ATT - 1.02 (1.51) IU/mL and 1.19 (2.67) IU/mL, respectively. Conclusion: There was a good response to ATT immunisation. Therefore, anti-tetanus immunisation should be continued in hospitals.